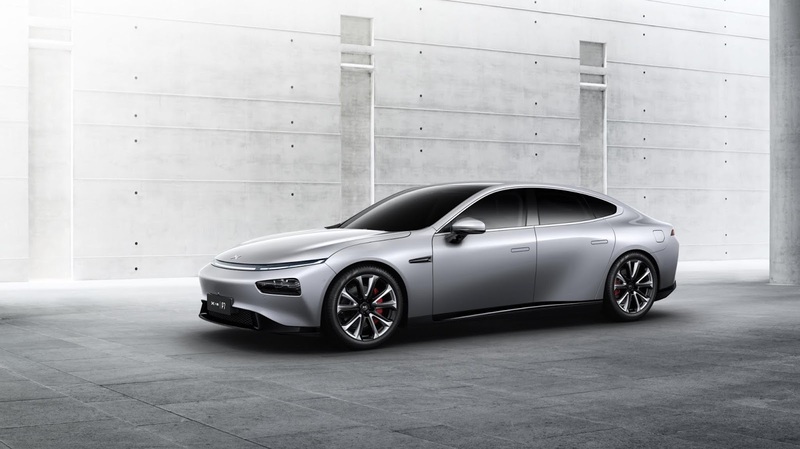 Xpeng Motors, a leading Chinese electric vehicle and technology company, today unveiled its new production model, the P7 intelligent electric coupe, during its debut at Auto Shanghai 2019, one of the world's most important auto trade shows. 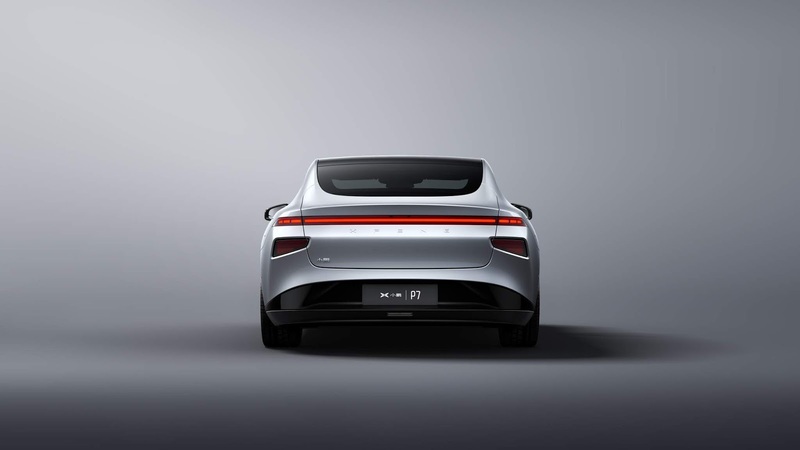 The P7 four-door coupe redefines expectations for a production model in China's EV marketplace, with its 4s-to-100km/h acceleration, its high onboard intelligence running on the dual-chip SEPA (Smart Electric Platform Architecture) platform, and its elegant design, which combines a coupe's flair with a 3m wheelbase and generous interior space. The P7 will be manufactured at Xpeng Motors' own factory in Zhaoqing, currently under construction. Delivery of the P7 is targeted for 2Q 2020. Purchase reservation started today at Auto Shanghai 2019. A second-generation smart car, the P7 is built on the SEPA hardware foundation, which combines the NVIDIA DRIVE Xavier, the world's most advanced system-on-a-chip (SoC) for autonomous driving, with Qualcomm's top-of-the-line automotive processor, the Qualcomm SnapdragonTM 820A. This scalable, future-proofed hardware architecture supports Xpeng's XPILOT 3.0 autonomous driving system, enabling progressive implementation of Level 3 autonomous driving. The XPILOT 3.0 is tailored for China's road conditions, with features adapted to often congested Chinese cities, cruise control and lane selection for highways, and automatic parking in most-used parking spaces at journey's end. The P7 offers on-the-road performance and style to match its advanced intelligent features. With a length of 4.9m and a wheelbase of 3m, and dual-motor 4-wheel-drive, the P7 boasts sporty acceleration to 100km/h in 4 seconds, as well as a market-leading NEDC driving range of 600 km+. The sleek organic styling, with a low silhouette and smooth surfaces plus concealed door handles and futuristic lighting, reinforces the coupe design's spirit of dynamic natural energy. Meanwhile, savvy ergonomic design provides the opulent interior space that Chinese customers desire. The P7's other advanced features include the fusion–based perception for Xpeng's user interface (XUI), which interacts with the driver through voice, touch, and even facial cues through emotional recognition, allied to deep learning capabilities that record and learn from drivers' habits, preferences, and even moods. Designed from the start to fit seamlessly into today's intelligent connected lifestyle, the P7 also offers ultimate mobile connectivity and Internet integration to coordinate and manage drivers' work, travel, leisure and entertainment. Xpeng has also developed its own independent APP STORE, creating an open-ended online ecosystem for further upgrade and enhancement. "Xpeng Motors' unique differentiation is its vision and corporate DNA. 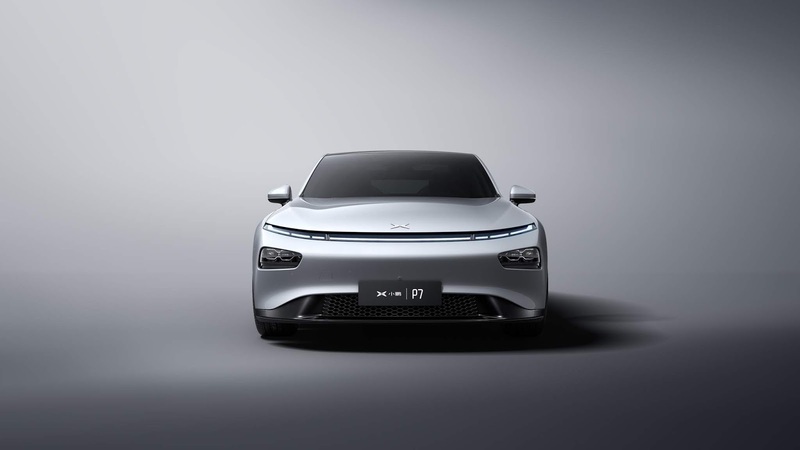 We intend to harness the power of AI, data integration and smart technology to jumpstart the evolution of the auto sector and enable it with ever greater intelligence," said He Xiaopeng, Xpeng Motors Chairman & CEO, on the unveiling of the P7. "Our visually stunning and technologically groundbreaking models like the P7 demonstrate our determination and commitment to accelerate the development of smart mobility." Also appearing from Xpeng at Auto Shanghai 2019 is the Xpeng G3 intelligent SUV, the company's current mass-production model, which is already a hit with Chinese consumers. Xpeng targets to deliver 10,000 G3s by the end July, and 40,000 by the end 2019. Xpeng plans to have a sales network of more than 100 retail stores by the end of 2019, including both self-operated and authorized retail stores. Xpeng Motors is exhibiting at Hall 4.1 - 4A08 throughout Auto Shanghai 2019.